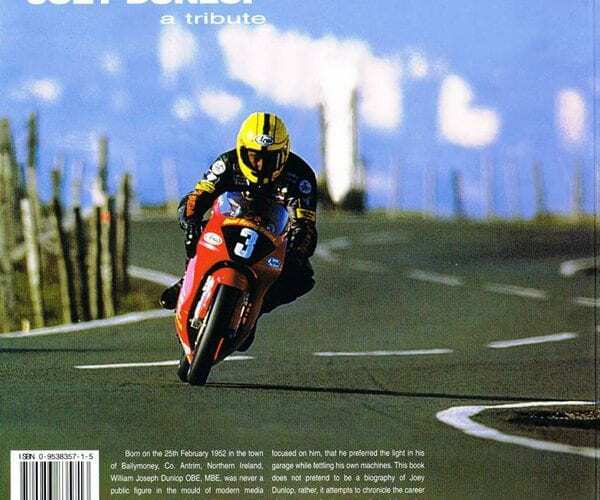 This softback biography of TT legend William Joseph Dunlop is one of the few publications on this subject to be given official approval by the TT Riders’ Association. 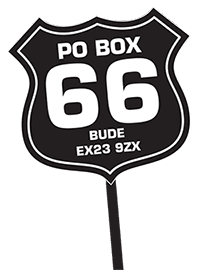 Written by Ray Knight, himself a road racer of considerable accomplishment, it was published in the year of Dunlop’s death – but the author had already spent the previous decade researching his subject. This book recently came to me as a prize in the RealClassic subscribers’ monthly draw. Having met both the author, Ray, and Joey himself, I was very happy to receive it and keen to read it. Ray himself raced for over thirty years and has won a TT and also finished in second and third places on the Island. 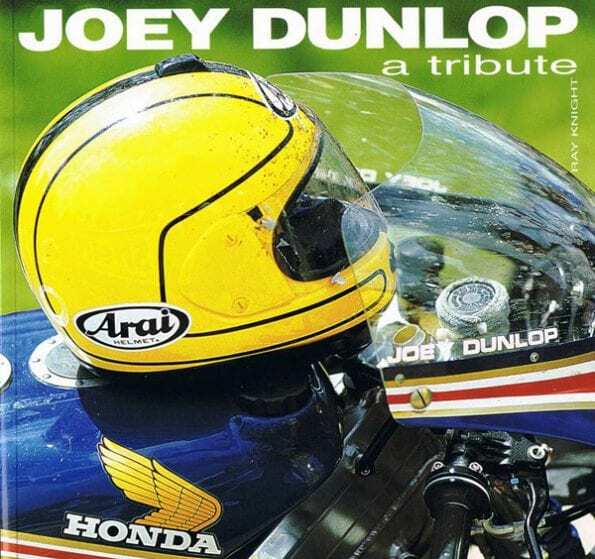 The book follows Joey’s career from his early days racing on a Triumph Tiger Cub that he purchased for £50 with borrowed money, through to racing for Honda – becoming a legend in racing history, particularly on the Isle of Man. The book has over 200 pages, with many great racing photographs. 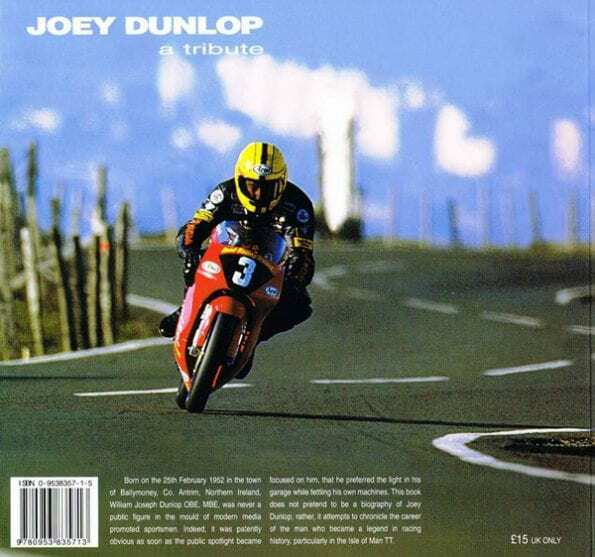 It’s a real tribute to an outstanding motorcycle racer and written by a fellow racing motorcyclist and journalist.